Explore a side to art that will reveal something inside you that is bold and dazzling, just like the gem of a masterpiece that is uncovered through scraperfoil. Put down your paint brush or pencil and be inspired as you embark on the discovery of an alternative side to art that allows you to develop your artistic skills without the use of paint. Scraperfoil uses the method of scraping off the surface of our pre-printed outlines using special scraper tools included in your kit to reveal striking pictures of silver and gold which lie hidden beneath the surface. Follow the lines provided or for more daring artists, set your tools free and break away from the lines to add your own individual flair to the piece. Share your finished results with others and you will with sparkle with pride just like the glistening foil on your picture. It all began way back in the 19th century in Britain and France when the art technique Scraperfoil also known as scraperboard or scratchboard was born. In the 1930s to the 1950s it was commonly used for medical, scientific and product illustration. However, once discovered by several artists as an eye-catching art form, it soon caught on as an artistic practise and highly detailed masterpieces began emerging. Scraperfoil’s popularity has soared and artists all over the world are adopting the practise, some even have their works displayed in museums and galleries. Now you can jump aboard the thrilling scraperfoil train and start unleashing your abilities within our scraperfoil kits, packed and ready for you to embark on a distinct and stimulating art journey. 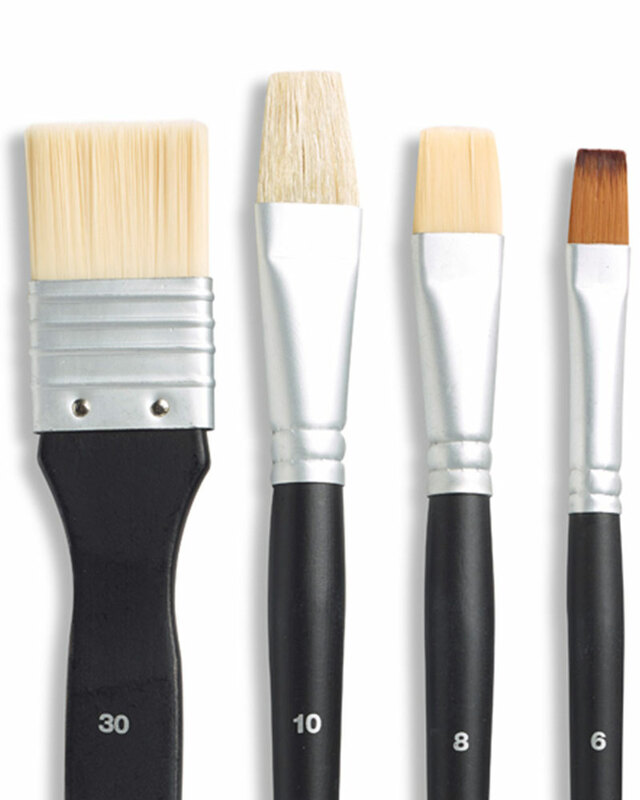 Store away your paint brushes, pencils and palette knives, there is a new trendy way to funk up your art. Scraperfoil tools are like no other art tool. They are used bare, with no medium applied to them and all the magic happens directly from the blade of the tool. The scalpel like utensil looks more like something that should sit in a surgeon’s instrument tray but in actual fact it is nothing to be feared as it works with you to create striking pieces in your artistic operating room. Blades deliver varied results based on their thickness which allows you to get crafty with techniques and developing your own style. When it comes to removing the ink you have scraped off, a dry cloth or cotton wool work wonders. Slice, swish, scrape away as you peel back the layers of ink to reveal a metallic masterpiece. Tantalise your artistic senses and set your creative flair on fire with the intricate techniques you can set in motion when working on your scraperfoil piece. Be rebellious and break the rules as you stray outside the guided lines to add your own ingenious twist to your picture. A great method you can practice is hatching or cross hatching. This technique involves drawing closely spaced parallel lines to create texture or shading effects to make your scraperfoil art impressive and eye catching. Cross hatching is the process of regular hatching but with added lines that cross over each other to create a weaving type appearance that results in darker tones and bolder textures. With cross hatching, you can choose to be very precise with your lines or you can draw them free handed, a more relaxed approach to create a flowy vibe. Another great method to give a try is stippling which is an effective way to achieve shading or solid tones by drawing small dots that make up a pattern. Take your scraperfoil super piece to the next level by trying either of these techniques and expand your artistic mind as you pass the point of paint brushes and pencils to delve into scraping away in search of intricate lines of silver and gold. Follow in the footsteps of some of the world’s most famed artists who have adopted scraperfoil or scratchboard as a favourite art form. One of the most well-known artists to adopt this special practice is Virgil Finlay who was a pulp fantasy, horror and science fiction illustrator. In addition to being known for his work with different medias across the art world, his scratchboard use became widely recognised. This renowned technique which was admired by Finlay and his fans has and still, remains popular amongst some of the world’s top artists leading to its increasing status with works popping up in museums and art galleries. Now you can become a part of this unique art form with our scraperfoil kits. Reeves invites you to try it out for yourself – we guarantee you will fall in love with this innovative and adored creative activity. Let the art of scraperfoil transport you to a state of tranquillity and relaxation. A great activity for any artistic level, scraperfoil can be refreshing and calming as your senses become wrapped up in peeling back the ink on the print to reveal something magnificent. At Reeves, we believe scraperfoil to be a wonderful artistic experience that you can get completely lost in, leaving all your stresses and every day worries behind while you become engaged in the process, the beauty and the incredible sense of achievement after your picture is complete. Scraperfoil will take your craftiness far and wide as you practice new techniques and discover a new form of unwinding with something that you can take your time with as you follow the lines and scrape away your stresses. No matter your artistic skill level, scraperfoil welcomes you to discover a unique way to push your arty abilities to the limit and scrape back the coatings of your imagination allowing it to flourish and sparkle.